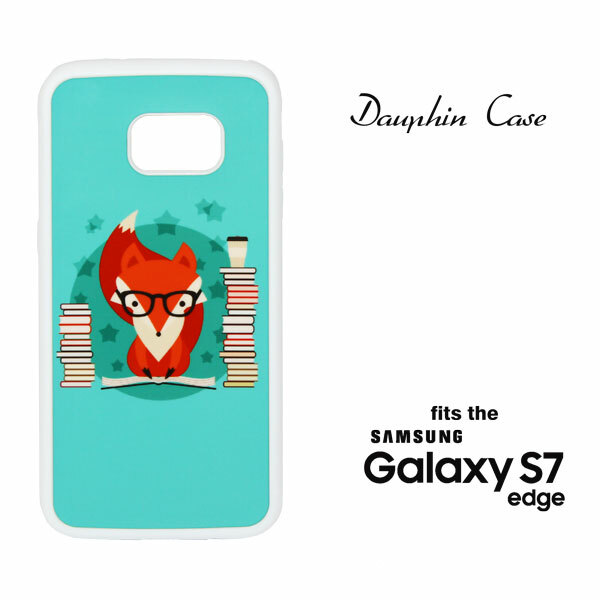 Samsung® Galaxy S7 EDGE White Rubber Dauphin™ Phone Case, fits (1) Insert, sold separately (DFX0047W). 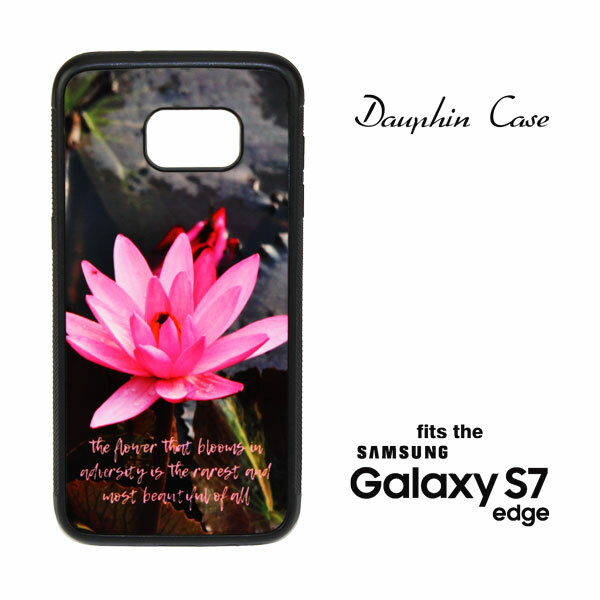 Samsung Galaxy S7 EDGE Black Rubber Dauphin™ Phone Case, fits (1) Insert, sold separately (DFX0047W). 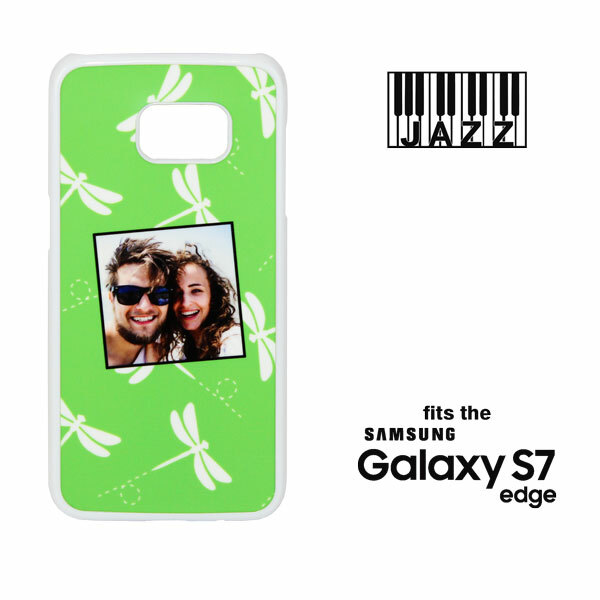 Samsung Galaxy S7 EDGE White Plastic Jazz™ Phone Case, fits (1) Insert, sold separately (DFX0047W). 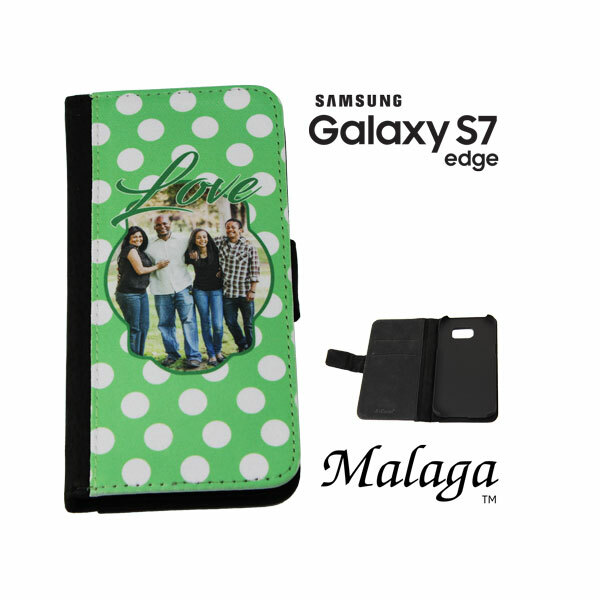 Hard plastic case with beveled edge for screen protection. 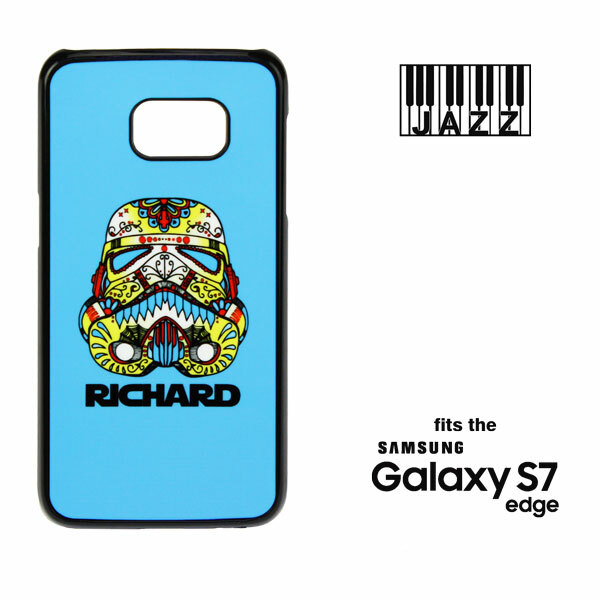 Samsung Galaxy S7 EDGE Black Plastic Jazz™ Phone Case, fits (1) Insert, sold separately (DFX0047W). Hard plastic case with beveled edge for screen protection.